Google Analytics gets the best recognition for the greatest insights it can shower to enhance the performance of websites. GOOGLE ANALYTICS HAS WON A PLACE IN US FEDERAL GOVERMENT WEBSITE in its apps.gov web site. 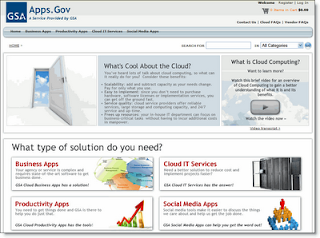 apps.gov web site is a place where US government agencies and services could find approved cloud computing applications. Congrats Google Analytics Team for adding another feather to your cap! My Brand is the new brand in India which aims to bring in the high-quality exported standard material at an unbelievable price. As you know the quality, comfort and price are the most important things beyond just BRAND name. Go for MY BRAND! You cannot get these rates anywhere else for this kind of high-quality garments..For More please visit the link below.